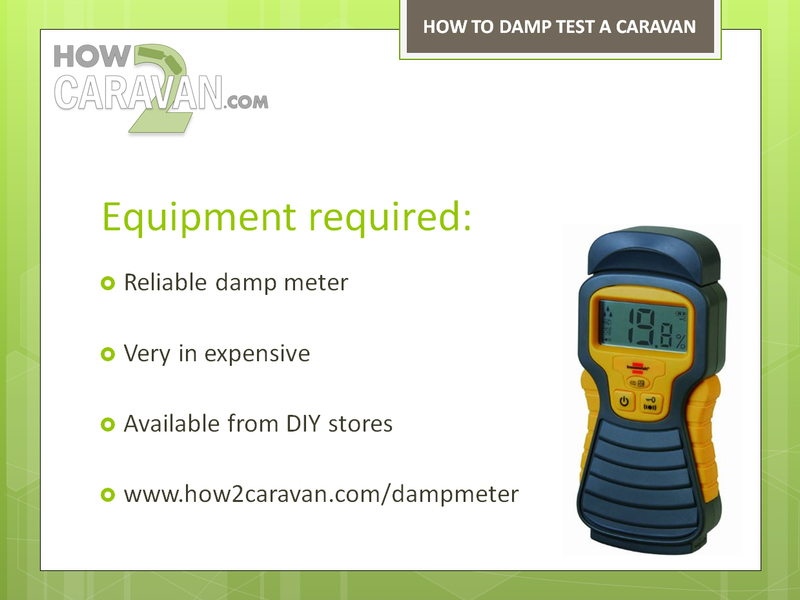 If you need some help finding out what the VIN number for your caravan is then you should find this video really useful. I show you where to look on your caravan to find your VIN number. Below the video I also have some information on other ways to locate your VIN number if you cannot find it on your caravan or cannot get to your caravan to look. If you have any old service records for your caravan it is highly likely that you will find the caravan’s VIN number written on there. If you have a CRiS certificate for your caravan then you will find your VIN number printed in the top left hand corner. If you notified CRiS when you first acquired the caravan using the previous owners CRiS certificate you should be able to telephone CRiS and get it from them. In the video I showed you the manufacturer plate that is normally found next to one of the bottom corners of the entrance door. On some older models (20 years+) you won’t find it. You will have to look for a metal plate that has been riveted to your chassis on the underside of your caravan. Your VIN number should be engraved in to it. On most caravans supplied by dealerships you will find a supplier sticker. Use this information to contact them and see if they have the VIN number on record. You will however need to know the name of the person who bought it and an approximate date. You may know the name of the service centre that have looked after the caravan for the previous owner/s. You will more than likely need the name of the previous owner. This one should be a last resort if you really get stuck. If you have the contact details of the previous owner/s that they might just happen to have an old service record kicking about somewhere. Failing all of the above – it is unlikely that you’ll probably never be able to find out what your VIN number is. I would consider this to be a highly rare case if you have checked using all the above methods. I hope this helps you to find your caravan’s VIN number. If you have found this post useful be sure to share it using the buttons to the left to spread the word. If you need to find out the year of your caravan using your VIN number you should take a look at this post I wrote or use the caravan VIN decoder. Just one final thought. Don’t be lazy and resort to contacting previous owners / dealers / service centres first as I know how much effort is involved in searching for archived documents. Do your own visual checks first. Let me know if you have any questions in the comment sections below. vin. the same as UK.?? WINDTHORPE hi my abbey gt 212 1988 does not have a vin no 17 diget only aplate near the door only a 4 diget serial no please would this be ok for insurance purposes p.s this is a 1988 caravan. please help G>MORRIS. I have a 35 year old (approx.) Monza Caravan with gas lamps. How do I find the Vin number on this. I purchased it for £150.00 from a friend but he doesn’t know either.